Glasslock delivers the flexibility of using one container for the microwave,freezer, dishwasher, and oven. 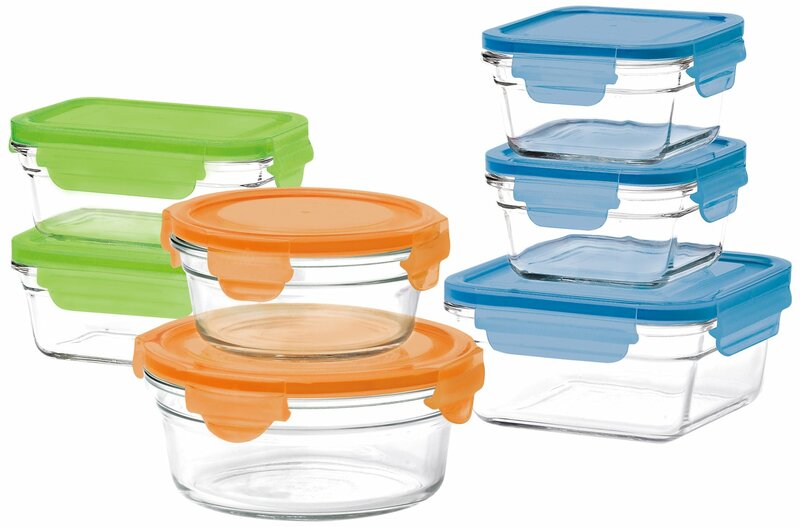 Odor-free, stain-proof, and air+liquid tight,the easy latching lids bring more convenience in storing your food. Glasslockis made of silica, soda ash, limestone, and other natural components, makingit eco-friendly and recyclable. It is BPA free and does not contain anyharmful environmental hormones.